E.ON will propose Froehlich as a candidate at its annual general meeting in May. 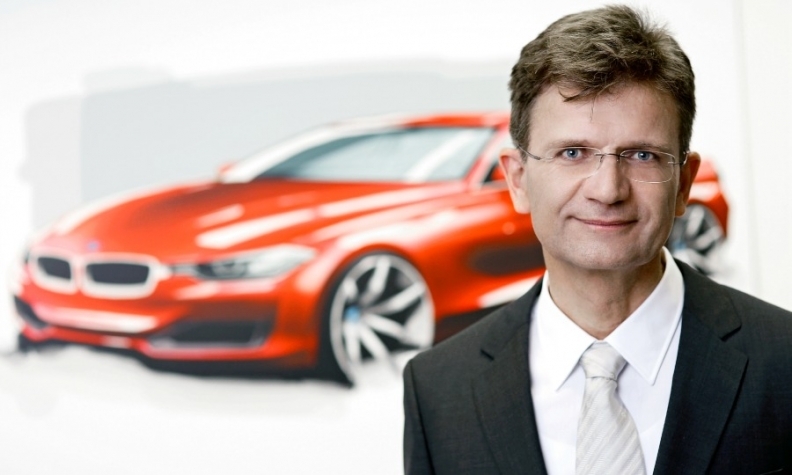 FRANKFURT -- Klaus Froehlich, BMW's development chief, will join energy group E.ON's supervisory board, the latest sign of convergence between both sectors in the area of electric mobility. E.ON will propose Froehlich as a candidate at its annual general meeting scheduled for May 9, according to the event's official invitation published on E.ON's website on Tuesday. He will remain in his position at BMW. Automakers and utilities have increased cooperation in the wake of an expected boom in battery-powered vehicles, requiring both industries to radically rethink their supply chains and business models. BMW wants to add 25 new electrified models by 2025, of which 12 vehicles will be fully battery electric variants. The cross-industry trend also includes executives swapping industries, such as Stefan von Dobschuetz, who last year joined German energy group Innogy to co-head its e-mobility unit after serving as general manager for BMW's i subbrand. Under a landmark deal to break up Innogy, unveiled last month, its e-mobility unit will be swallowed by E.ON, which already has a similar business and will get greater scale in the quest to build the infrastructure needed for EVs. Some automakers have also started to enter the utility business, taking a leaf out of Tesla's strategy book of offering cars, charging infrastructure and batteries. Renault-Nissan, for example, is drawing up plans to build a 100-megawatt power storage plant in Europe, hoping to give electric car batteries a second life in a project that could eventually compete with utilities.